Luxe is your middle name, isn't it? 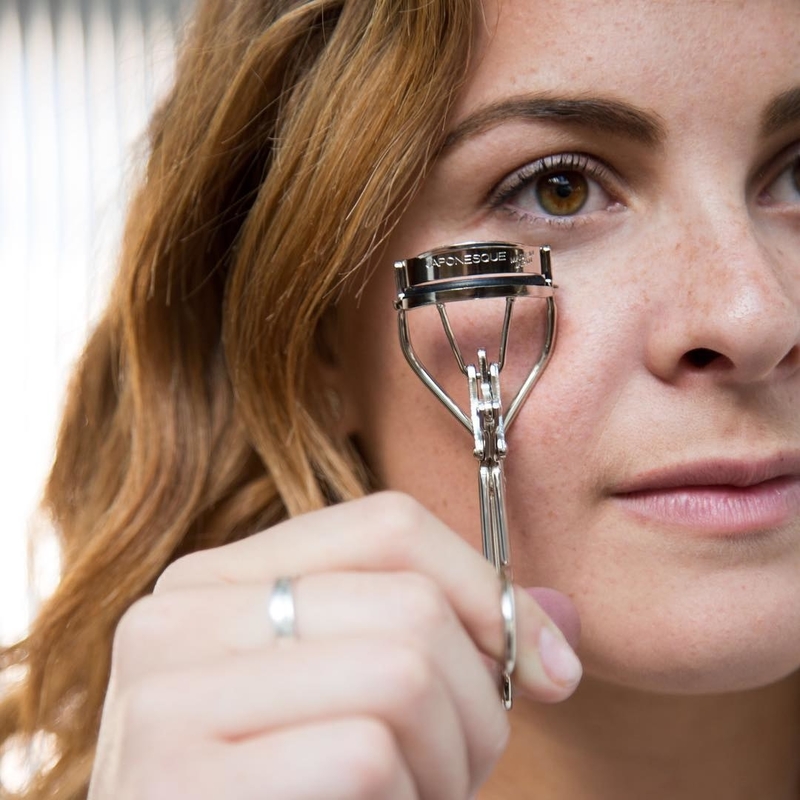 Check out the full Luxury Beauty selection here! The products in this post were updated in March 2018. 1. 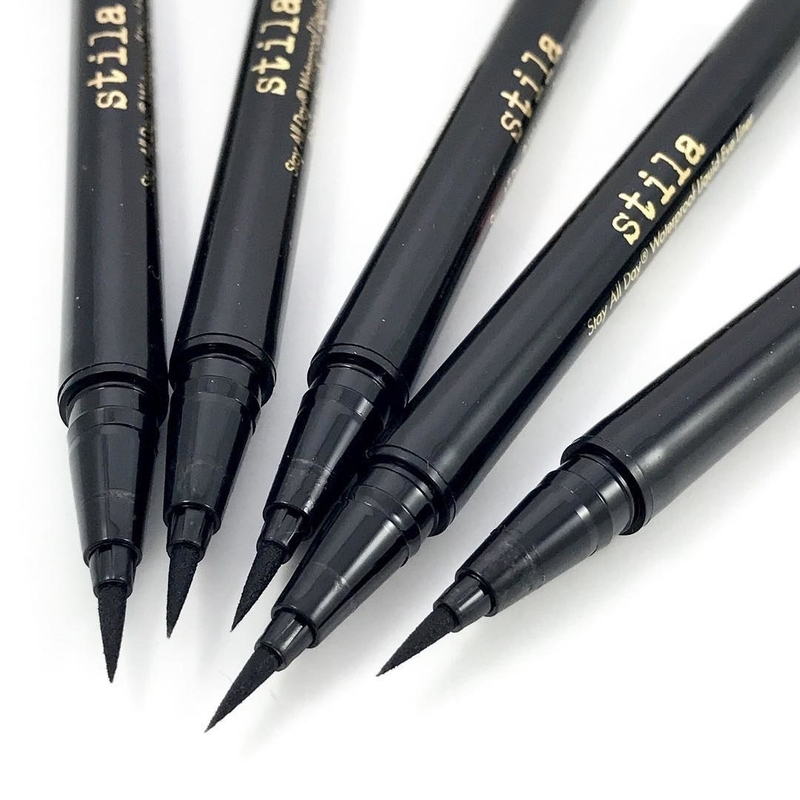 Stila has its fair share of cult classics (liquid eyeliner) and trendy products (glitter eyeshadow) — and they're *all* dependable as hell. Promising review (for the eyeliner): "This is my favorite liquid liner. I like it better than Kat Von D and cheaper drugstore options. 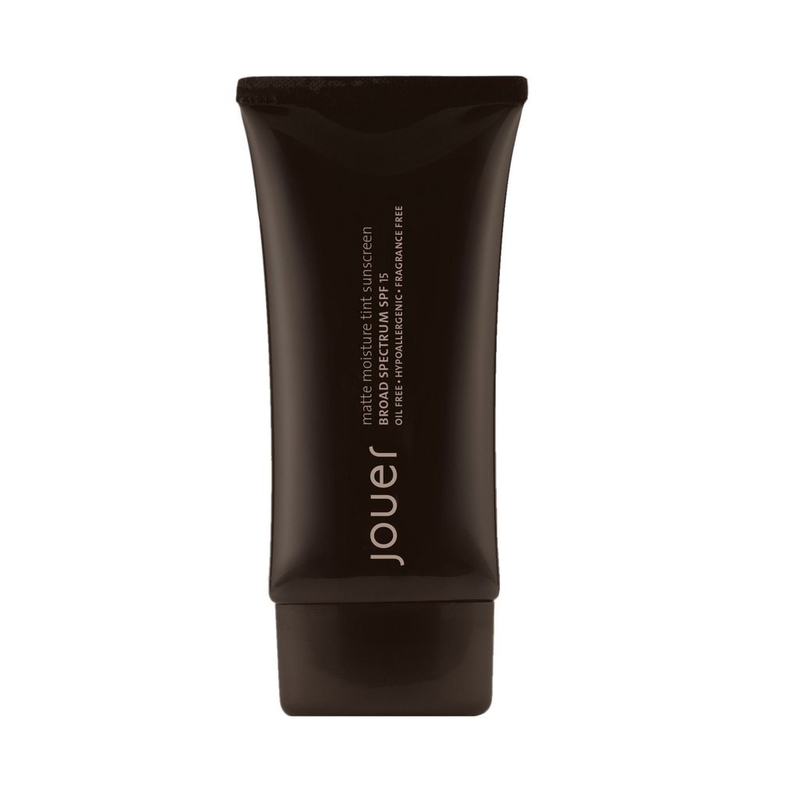 It's super black, lasts all day (I've accidentally worn this for 36 hours before), doesn't smudge at all once it dries, and I get a good six months of daily use out of it before it starts to dry out." 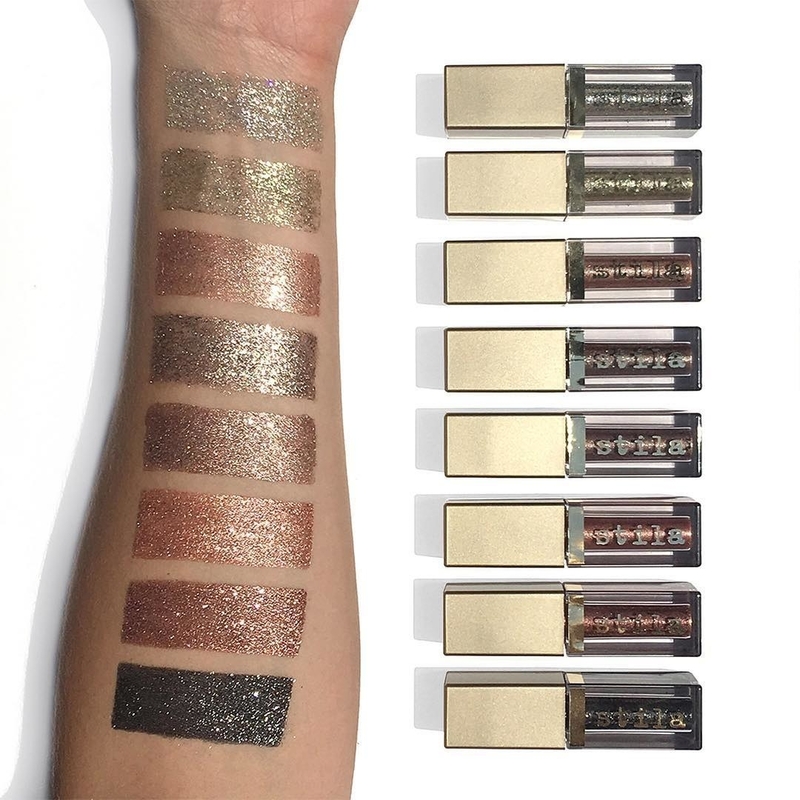 —Leila V.
Get the Stay All Day Waterproof Liquid Eye Liner for $22 (12 shades) and Magnificent Metals Glitter & Glow Liquid Eye Shadow for $23.86 (12 shades). 2. La Roche-Posay is a French crowd favorite with no-nonsense skincare products like their sunscreens (which are some of the best in the game, no lie). Check Amazon's entire selection of La Roche-Posay here. 3. 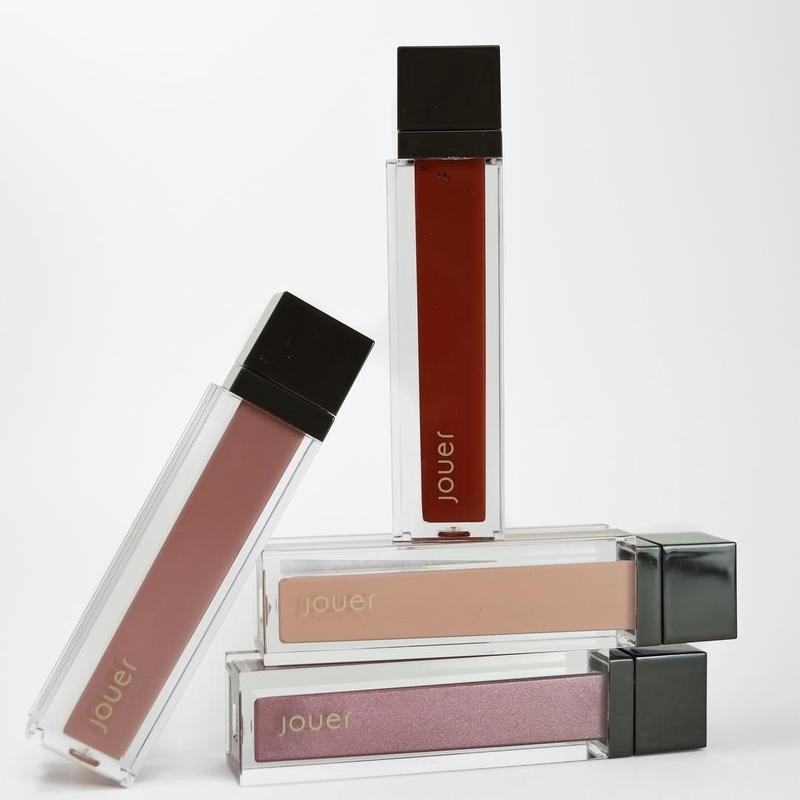 Jouer makes it easy to have ✨glowing✨ skin — their shimmery/luminizing products include bases, blushes, lipsticks, and eyeshadows. They're Leaping Bunny-certified cruelty free. Get the Lip Crème Matte Lipstick for $18 (16 shades) and Luminizing Moisture Tint for $34.43 (five shades). 4. R+Co has everything you need to soothe your strands, style your 'do, and pump up the volume without feeling like there's a ton of product *actually* in your hair. They never test on animals. Get the Badlands Dry Shampoo Paste for $28. 5. Juice Beauty uses certified organic ingredients and clinically-backed research to create good-for-you products that really, truly deliver. They're Leaping Bunny-certified cruelty free. Gwyneth Paltrow is also their Creative Director for makeup, which is totally nbd. Get the Stem Cellular CC Cream for $39 (five shades). 6. Make Beauty is all about creating multi-functional staples in unconventional forms and colors for expressive looks you can own with confidence. 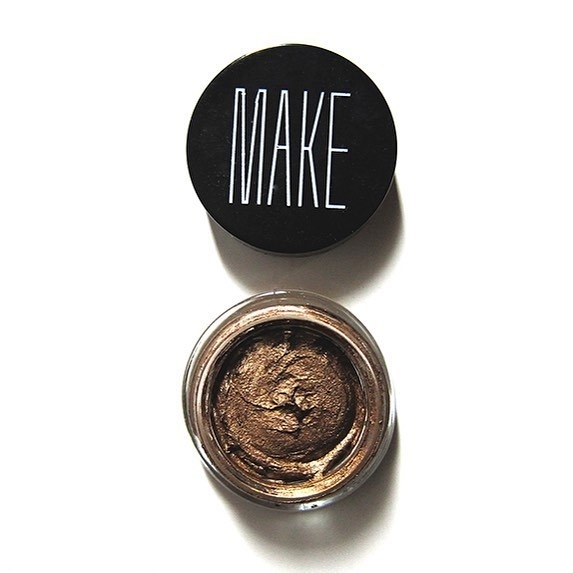 Get the Face Gloss for $25 and the Bronze Cream Gel Liner for $23. 7. Sara Happ pampers your pout like no other with balms, scrubs, and masks that buff all the dead skin and buildup away. 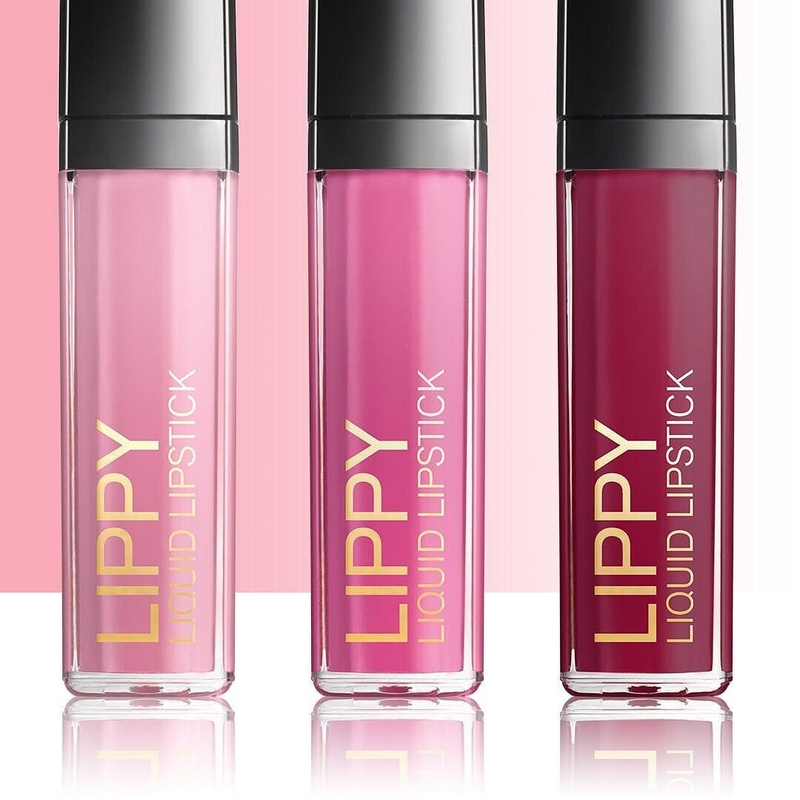 Get the Lip Slip One Lux Balm for $24 (which happens to be the brand's #1 bestseller for nine years now, nbd). 8. 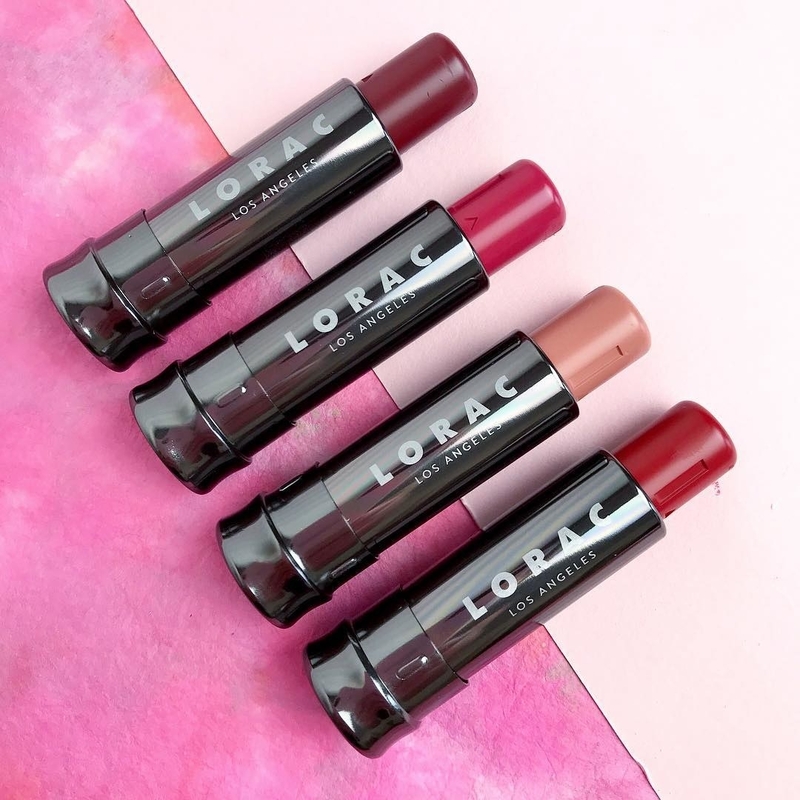 Lorac is a LA-based brand with non-irritating, easy-to-use products that get you ready for all the red carpets in your future (...or just a night out on the town). 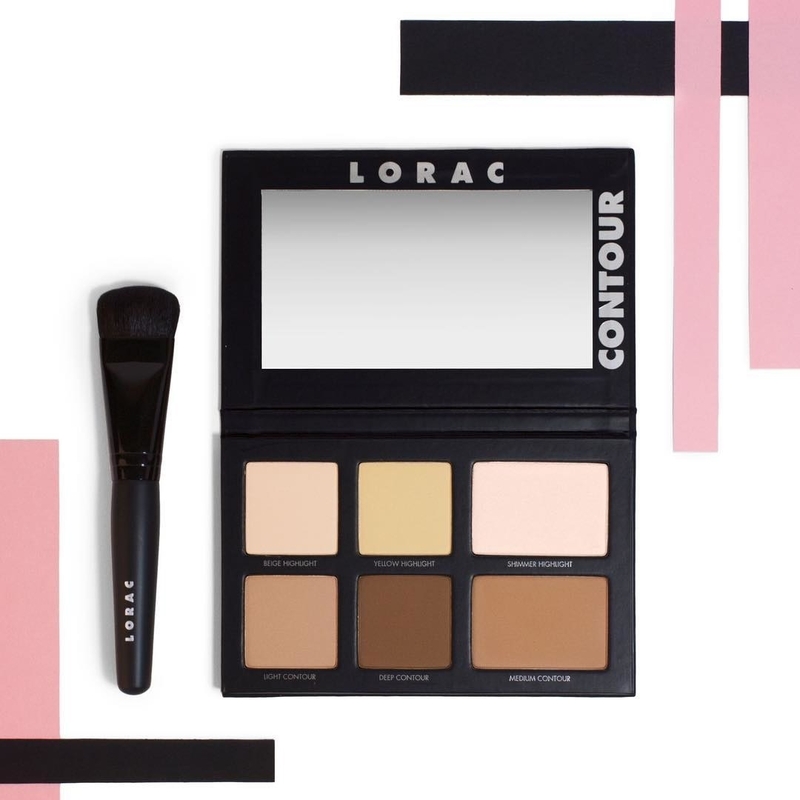 Get the Pro Contour Palette for $45 and the Alter Ego Lipstick for $18 (28 colors). 9. Smith & Cult makes you think, "wow, I didn't know nail polish bottles could look THIS GOOD." Get the Nail Polish for $18 (available in 26 shades). 10. 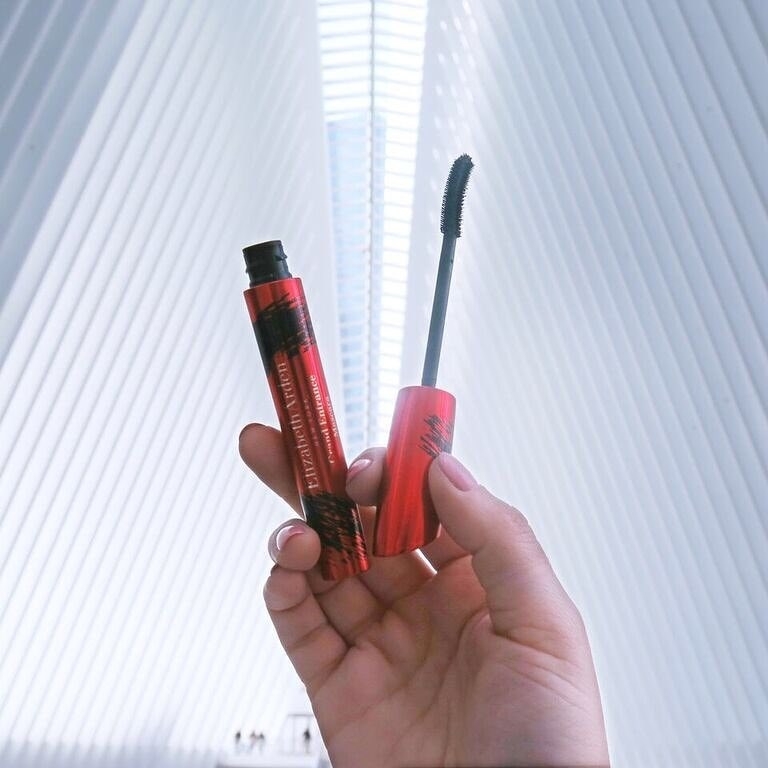 Elizabeth Arden has helped define the American beauty scene for the past century and continues to produce innovative products that withstand the test of time. Get the Grand Entrance Dramatic Volume Mascara for $24 (two shades) and Eight Hour Cream for $22. 11. Colorescience makes reapplying sunscreen without disturbing your makeup a total brushed breeze. Get the Mineral SPF 30 Sunscreen Brush for $57 (three shades) and Mineral SPF 50 Sunscreen Brush for $64 (four shades). 12. 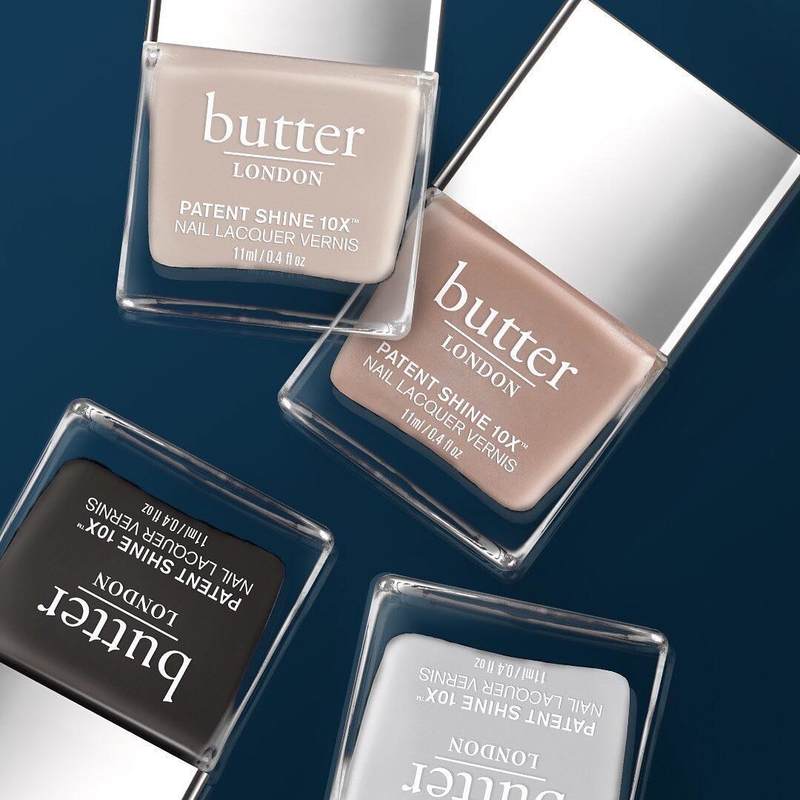 Butter London might be best known for their glossy nail polishes, but the rest of their repertoire is not to be passed over — hello, Glazen Eye Gloss! Get the Patent Shine 10x Heritage Collection Nail Lacquer for $18 (35 shades) and the Lippy Liquid Lipstick for $18 (12 shades). 13. Oribe helps you achieve the voluminous, silky hair of your dreams without a totally complicated and blown-out routine. Get the Gold Lust Nourishing Hair Oil for $38+ and Dry Texturizing Spray for $22+. 14. 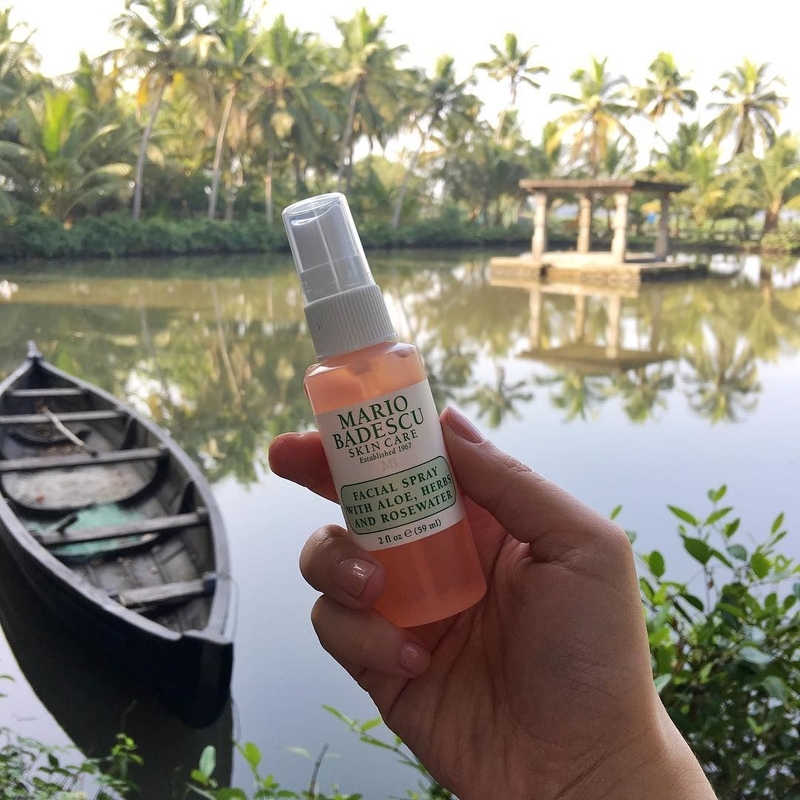 The Original MakeUp Eraser removes your makeup with one magical ingredient, water. Yes, ~all~ of it — even your toughest waterproof mascara. Get the Eraser for $20 (regular) or $40 (jumbo). 15. 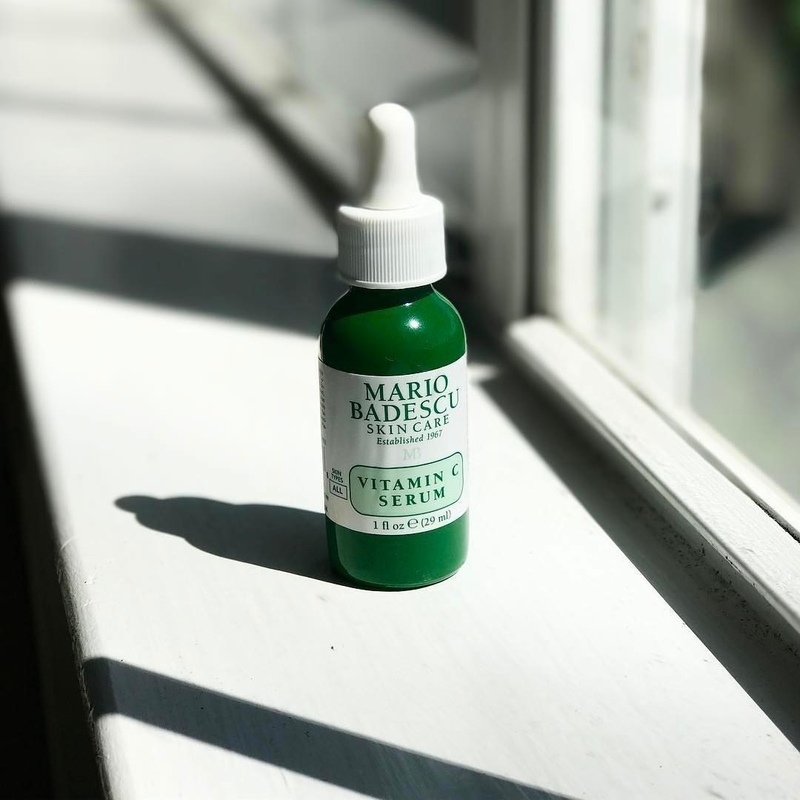 Mario Badescu addresses all of your skincare needs at every step with simple packaging and fresh ingredients that get the job done. Get the Facial Spray with Aloe Herbs and Rosewater for $7+ and Vitamin C Serum for $45. 16. Marvis offers distinctly packaged and scented toothpastes that might actually make you look forward to brushing your teeth. Vegan and cruelty-free (they never test on animals). Get the Jasmin Mint Toothpaste for $7+. 17. Clarisonic is a bathroom staple for countless people since it complements your favorite cleanser by gently exfoliating your skin. Get the Mia Fit for $219 (available in four colors). 18. Japonesque products are inspired by the professional makeup tools used in Kabuki theater in Japan, but offered at affordable consumer prices. 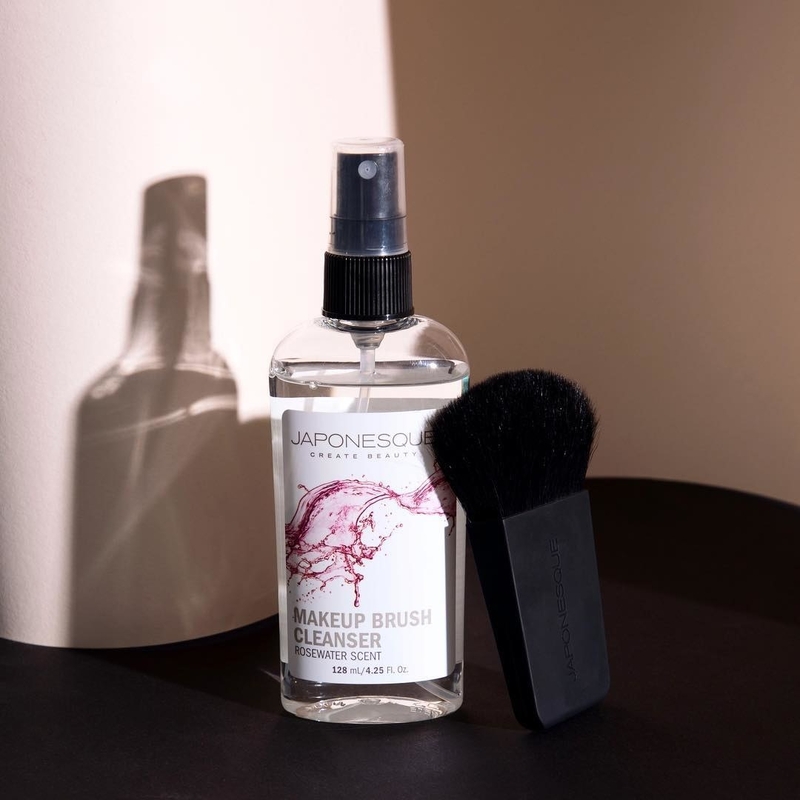 Get the Makeup Brush Cleanser for $14+ (two scents) and Power Curl Eyelash Curler for $21. 19. Bioderma develops some of the most sensitive skin-friendly products on the market. Happier skin, happier you. Get the Sensibio H2O Micellar Water for $6.90+ (available in three sizes). 20. Baxter of California has top-notch men's lifestyle products, which includes invigorating hair, shaving, and body products. Get the Citrus and Herbal-Musk Deodorant for $19. 21. Ahava products are built around active dead sea water, mud, and minerals that have major detoxifying and purifying properties and help soothe aching muscles. Get the Mineral Foot Cream for $18.40+ (two sizes). 22. Molton Brown has uniquely scented body washes, lotions, and shampoos/conditioners that will make your shower the best part of your day. Get the Body Wash for $30 and Body Lotion for $42 (eight scents).